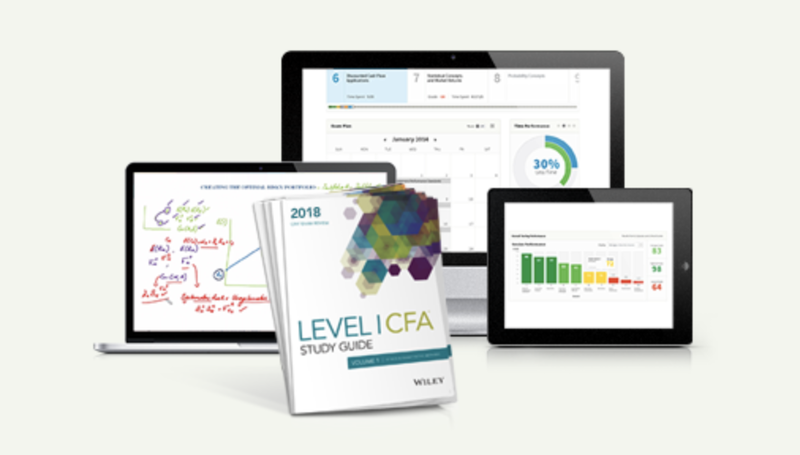 CFA Alternative Investment is covered in all three levels, and the proportion increases from 4% in Level 1 to 5-15% in Level 3. What is the best strategy to prepare for this alternative investments section? Similar to Derivatives, it has a very small representation (4%) in Level 1. Most candidates find the readings a lot easier than Derivatives through, both in terms of volume and difficulty. 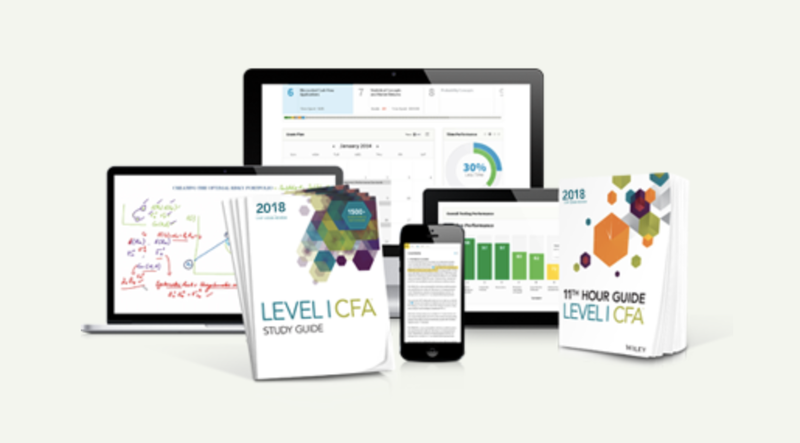 There is only one study session with one reading, on the introduction of alternative investments, including real estate, private equity and hedge funds. AL’s representation in L2 remains relatively small at 10-15%, but there are more reading materials. Also, the topics are scattered: PE/VC, commodities, hedge funds, real estate are all considered alternative assets, but they’re so inherently different from one another. Hedge funds and commodities are relatively easy, but some of the PE/VC & real estate calculations could get tough. Given that AL is only 4% of L1 exam, quite a few candidates skip this section to save time for heavy-weights such as FRA. Don’t do that, because AL has pretty big bang-for-the-buck. AL’s reading is very short – 100 pages in CFAI text, or 25-30 pages if you use third-party materials. At the same time, both the reading and questions are easy to read with focus mostly on definitions. These are easy points to score. If you run out of time, you can rely on Schweser or Wiley notes alone on AL. You’ll only need to spend a couple of hours.